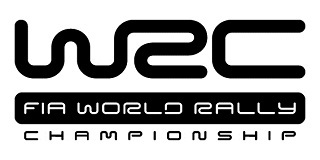 The World Rally Championship is one of the most exciting racing series in the world that brought us many great moments over the years, specially in the 80's and 90's. Who doesn't remember Walter Röhrl, Ari Vatanen, Jean Ragnotti, or more recently, the crazy Gigi Galli, Carlos Sainz and the late Colin McRae? Enjoy the videos.